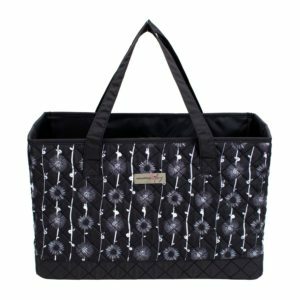 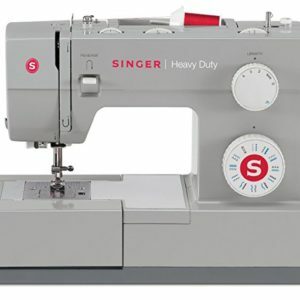 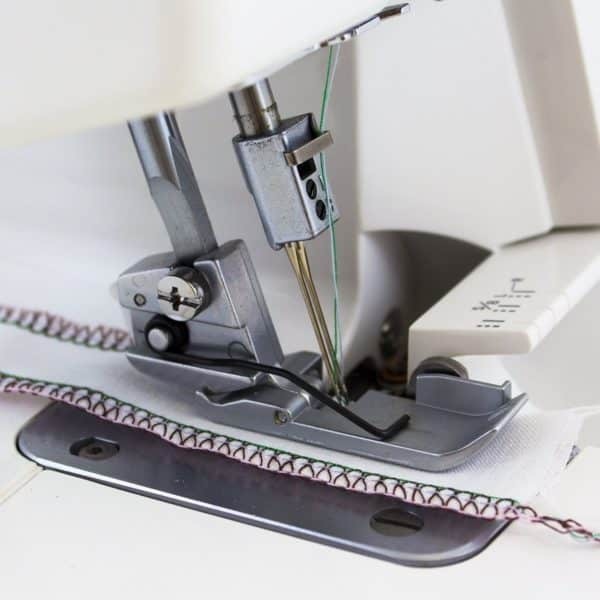 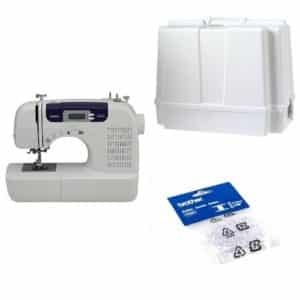 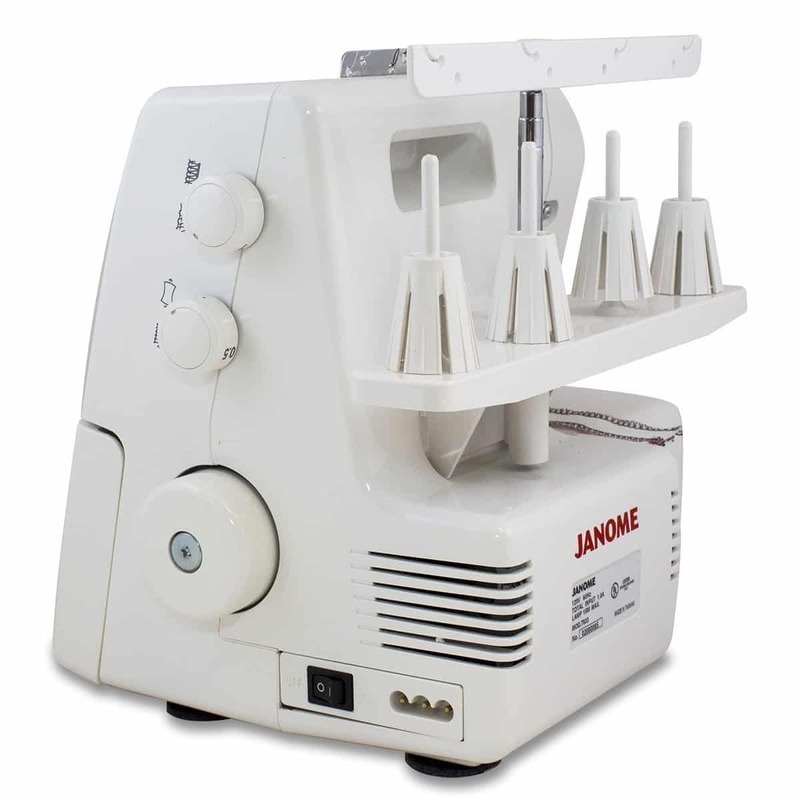 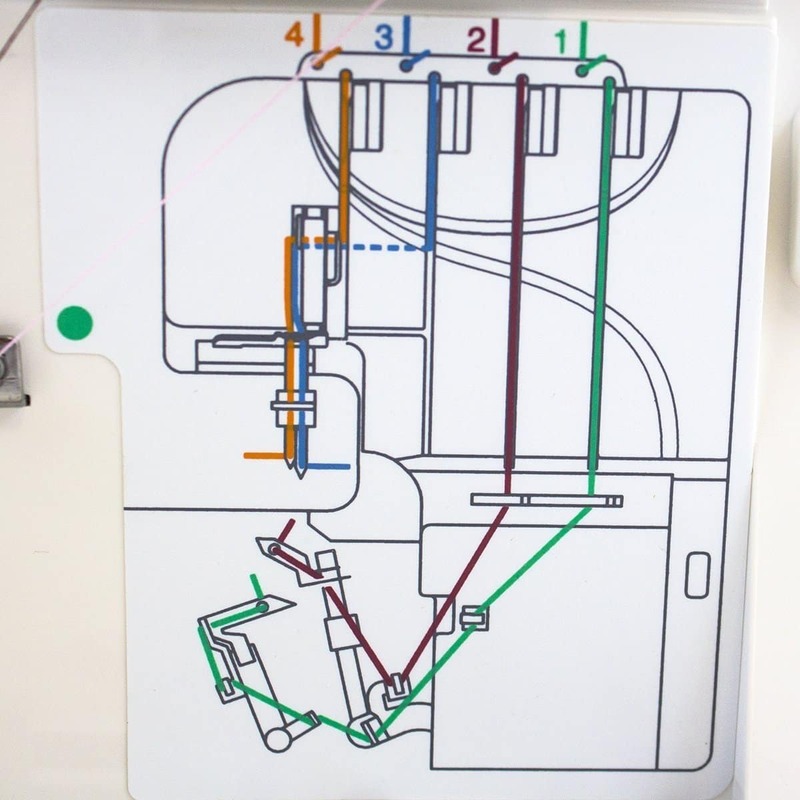 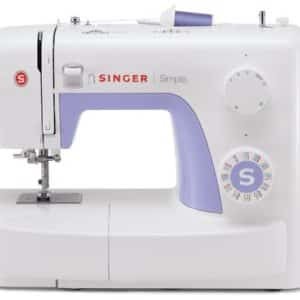 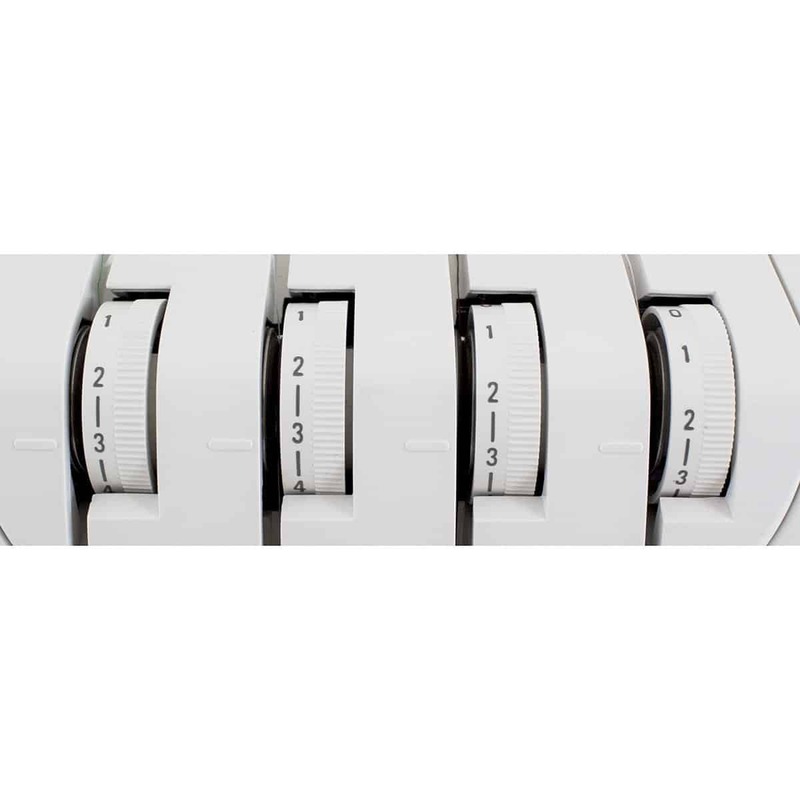 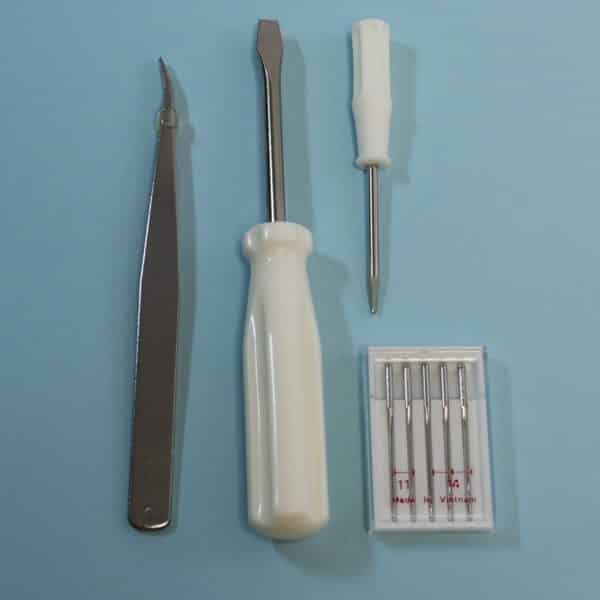 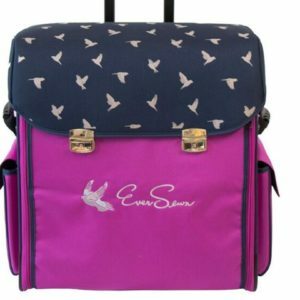 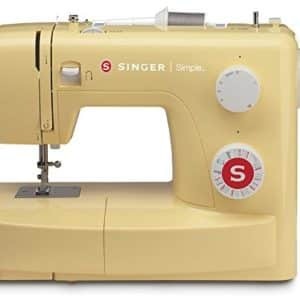 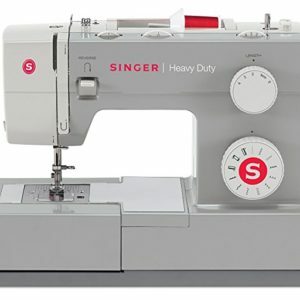 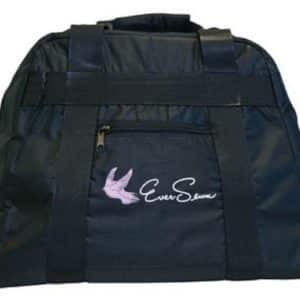 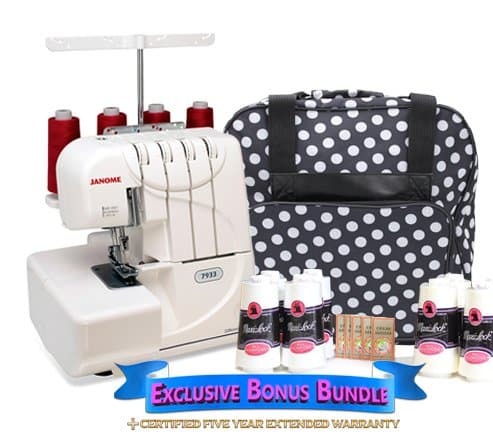 The Janome 7933 allows you to seam and finish all in one step for a professional result every time. 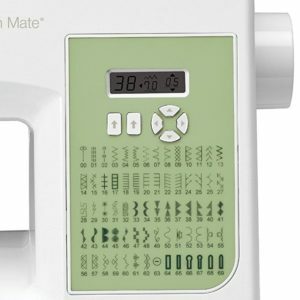 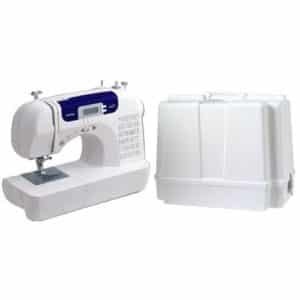 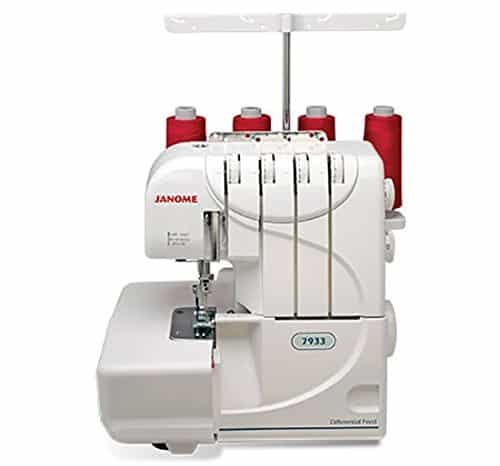 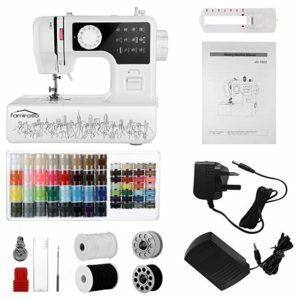 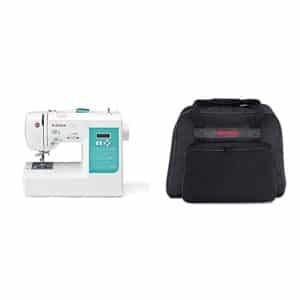 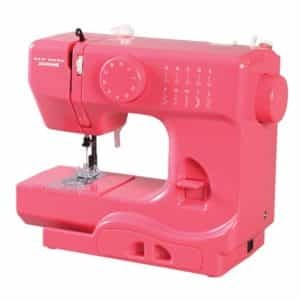 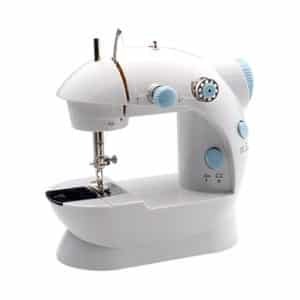 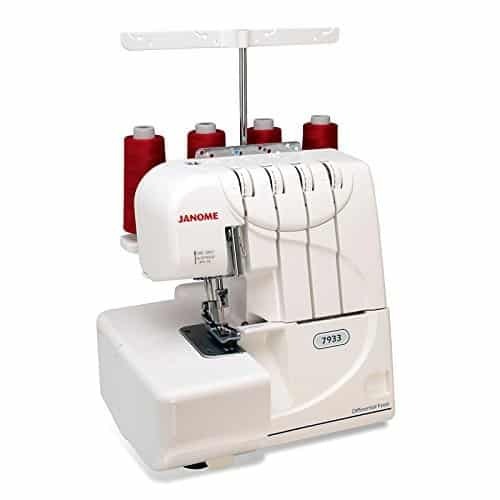 With speeds up to 1,300 stitches per minute Janome Horizon 7933 gets your work done fast. The Janome 7933 allows you to seam and finish all in one step for a professional result every time. 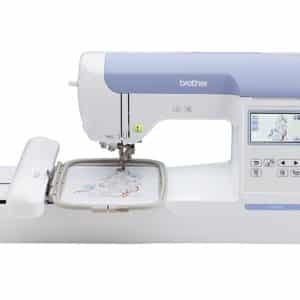 With speeds up to 1,300 stitches per minute Janome Horizon 7933 gets your work done fast.